The good people of Newcastle have lucked out. 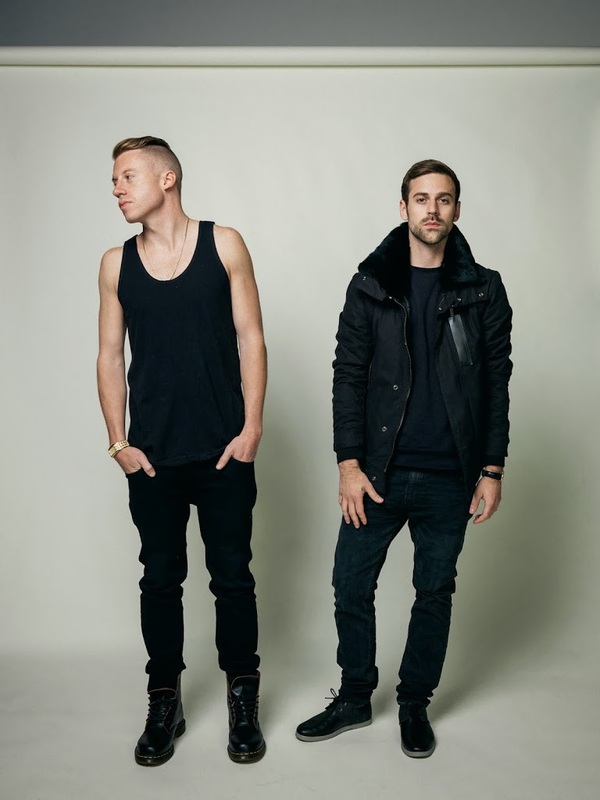 They’re set to get their very own headline date for international Grammy-winning sensations Macklemore & Ryan Lewis. The gents, whose singles ‘Thrift Shop’, ‘Same Love’ and ‘Can’t Hold Us’ all topped the Australian singles chart, will play the one-off show while they’re in the country as part of the Future Music Festival. They’ll play the Newcastle Entertainment Centre on Wednesday March 05, smashing out audience favourites from their latest album ‘The Heist’, which hit No.2 here in Australia, hitting platinum. Frontier pre-sale kicks off on Monday from 9am, with general public tickets on sale from midday AEDT on Wednesday February 12. The Future Music Festival kicks off in Brisbane on Saturday March 01.